Jeffrey S. Baird, Esq., is Chairman of the Health Care Group at Brown & Fortunato, P.C., a law firm based in Amarillo, Texas. Mr. Baird represents pharmacies, HME companies and other health care providers throughout the United States. He works closely with governmental agencies. Mr. Baird has authored numerous articles and is a frequent lecturer throughout the country. He serves on the Medtrade Education Advisory Board, the AAHomecare Regulatory Council, and the AAHomecare Audit Task Force. Mr. Baird earned a B.B.A. from the University of Iowa and received his law degree from the University of Tulsa College of Law. 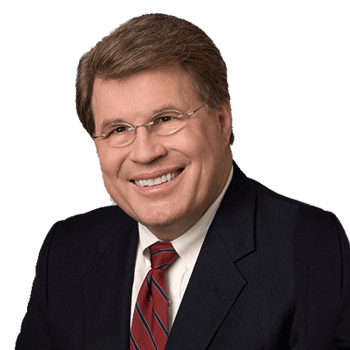 Mr. Baird is Board Certified in Health Law by the Texas Board of Legal Specialization.